1973 1974 1975 1976 Mopar Dodge D100 D200 Sno-Fiter (Sno-Commander) Snow Plow Trucks got the snow moved and the job done! 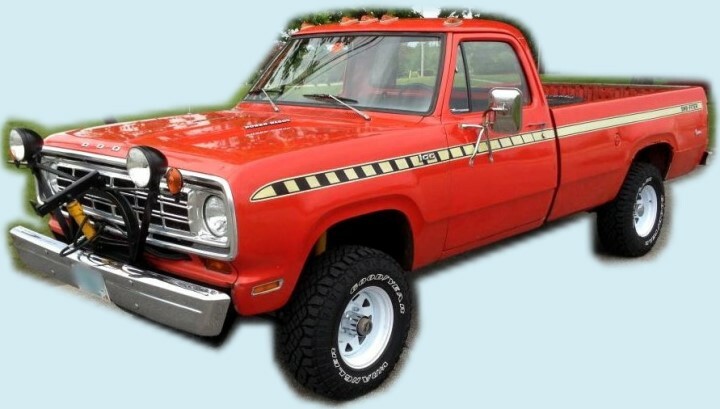 This Mopar Authentic Restoration Product Decals Stripes Kit is patterned from an original OEM Sno Fiter decal kit. Get a complete OEM quality, inexpensive kit while quantities last.